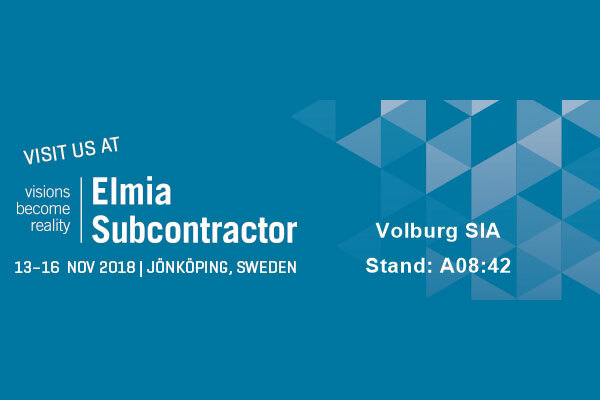 Volburg Ltd. took a part in the Elmia Subcontractor 2018 that was held at Jönköping, Sweden 13-16 November 2018. Get your entrance ticket online! 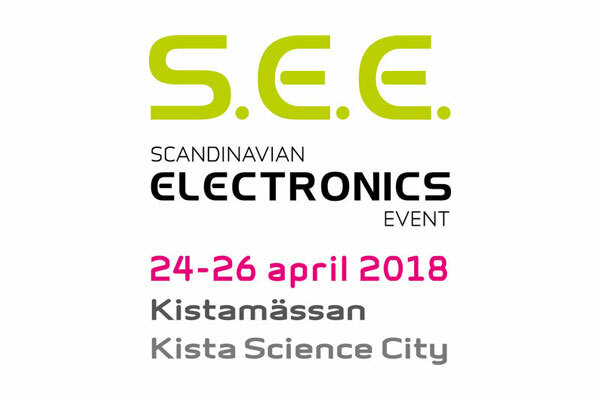 Volburg Ltd. was taking part in the Scandinavian Electronics Event 2018 that held at Kistamässan- Kista (SWE) 24-26 April 2018. 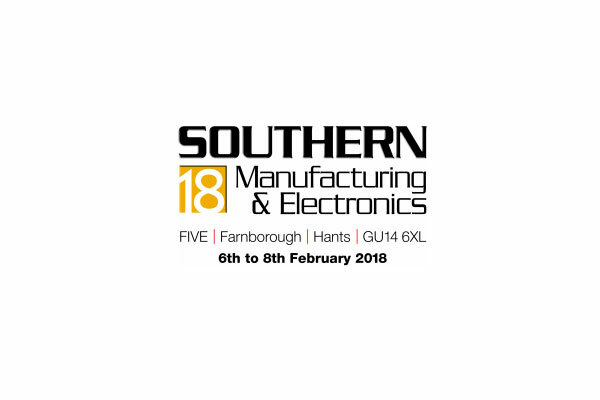 Volburg Ltd. was taking part in the Southern Manufacturing & Electronics 2018 that held at FIVE- Farnborough (UK), 6-8 February 2018.